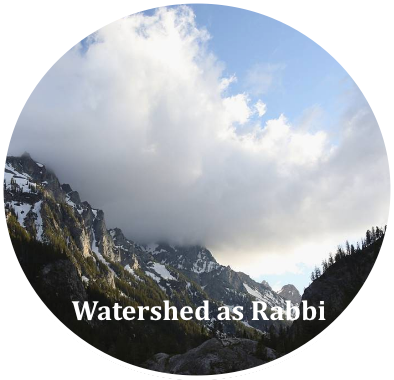 Developing awareness of the ways our watersheds act as our rabbis (teachers), pointing us to God. 1. The ecological endgame that stalks our history puts humanity in a watershed moment that demands serious, sustained engagement from Christians; we must choose between denial and discipleship. Both our love for the Creator and the interlocking crises of global warming, peak “everything,” and widening ecological degradation should compel us to make environmental justice and sustainability integral to everything we do as disciples—and as citizen inhabitants of specific places. This requires us to embrace deep paradigm shifts and broad practical changes of habit in our homes, churches, and denominations. It is time to embrace the vocation envisioned by the Apostle Paul: the “children of God” must take a stand of passionate solidarity with a Creation that is enslaved to our dysfunctional and toxic civilizational lifeways, and commit ourselves to the liberation to the earth and all its inhabitants (Rom 8:20f). 2. Churchly theologies of “creation care” have gained remarkable traction among a wide and ecumenical spectrum of North American churches over the last two decades — yet they are still often too abstract and/or unfocused. We cannot stand against the prevailing industrial system of robbery (of the poor and of the earth) if we have no place to stand. We are thus persuaded that the best way to orient the church’s work and witness is through bioregionally-grounded planning and action which focuses on the actual watersheds (defined here) we inhabit. Because this orientation is still foreign to our Christian communities, our task is to nurture watershed consciousness and engagement in our faith traditions. We think a good vehicle for the tasks of education, advocacy and organizing required to learn, love and save real places could be a “watershed discipleship alliance.” This website is an initiation of that project. 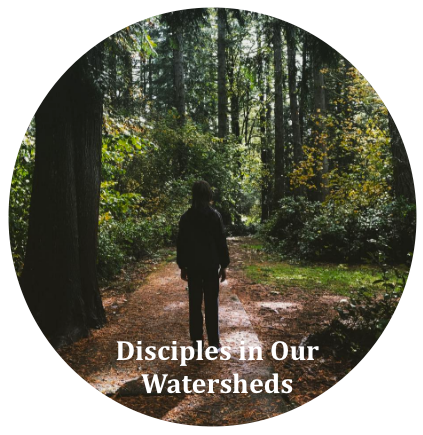 Please read our “Call for a Watershed Discipleship Alliance.” If you are interested in joining us, contact us. 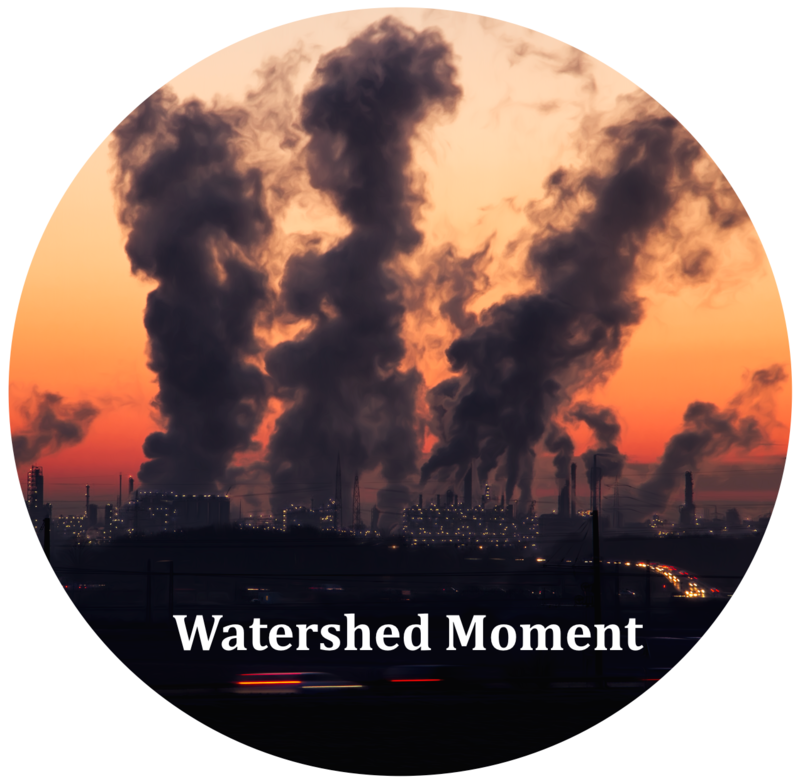 You can also join our “Coming into the Watershed” Facebook group for lively discussion and resource sharing. Learn about your own watershed here. Read the 2016 anthology, Watershed Discipleship: Reinhabiting Bioregional Faith and Practice, details here. Coming into the Watershed: Permaculture, Ecoliteracy and Bioregional Discipleship. A map of the Ventura River Watershed in southern California, where Bartimaeus Cooperative Ministries is located.